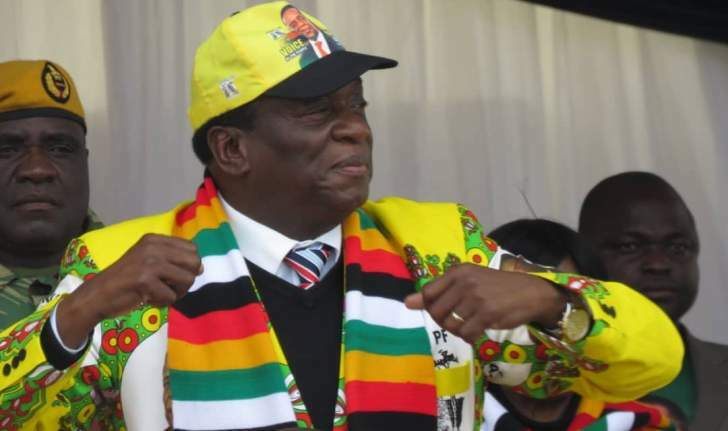 GOVERNMENT will only legalise production of industrial cannabis and will put in place regulations to control its production, President Mnangagwa has said. He was speaking during a question and answer session at the sixth annual Agribusiness Conference held at the Exhibition Park on Wednesday. President Mnangagwa said Government was working on separating medicinal cannabis from ordinary cannabis, which is popularly known as mbanje. "We want to separate industrial cannabis from the ordinary cannabis (mbanje) and we have put it in legislation that is being championed by the Ministry of Health and Child Care," he said. "Wherever in the world where it has been allowed, there are strongest conditions for it to be grown. Under our Statutory Instrument we are regulating how it should be grown. It must have maximum security. That is why the security sector should be involved." President Mnangagwa said production of cannabis required capital outlays; it must be done scientifically. Most of it is done under green houses, where it is in open space it must be protected." Cannabis (mbanje) can be used for food, fuel, oil, animal feed, bedding paper, textiles and cosmetics, among others. "You must get a licence for you to satisfy the requirements we made," said President Mnangagwa. "For now it is a security restricted area." The legalisation was announced by Health and Child Care Minister Dr David Parirenyatwa in a Government Gazette under Statutory Instrument 62 of 2018 (Dangerous Drugs - Production of Cannabis for Medicinal and Scientific Use Regulations). Producers of mbanje will be licensed by the Minister. Some farmers bemoaned the high charges for the production licences. They said the crop will end up being produced by corporates. The licence costs $50 000.